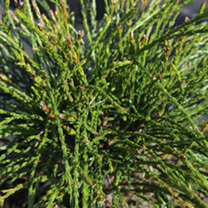 This North American native is a tall pyramidal conifer with slightly drooping branches. Small, fine, textured needles are produced and the cones are quite small and oval in shape. Height 50-60cm. Supplied in a 7.5-10 litre pot. 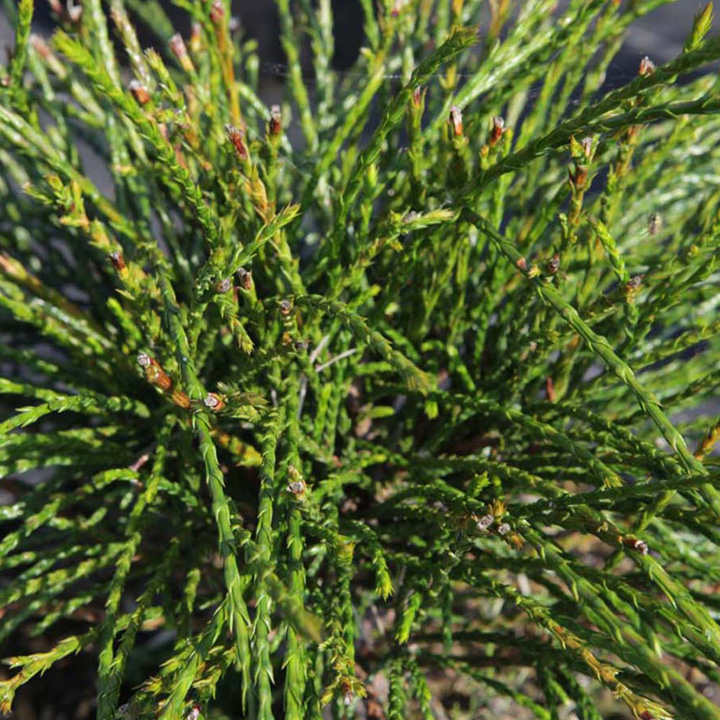 This North American native is a tall pyramidal conifer with slightly drooping branches. Small, fine, textured needles are produced and the cones are quite small and oval in shape. Height 50-60cm. Supplied in a 3 litre pot or 7.5-10 litre pot.